The Ministry of Economic Development, in collaboration with the Ministry of Health and the Benque Viejo Town Council, is pleased to announce the official inauguration of the new Benque Polyclinic, which was be held on, Wednesday morning, April 13th at 10 am at the project site in Benque Viejo del Carmen. 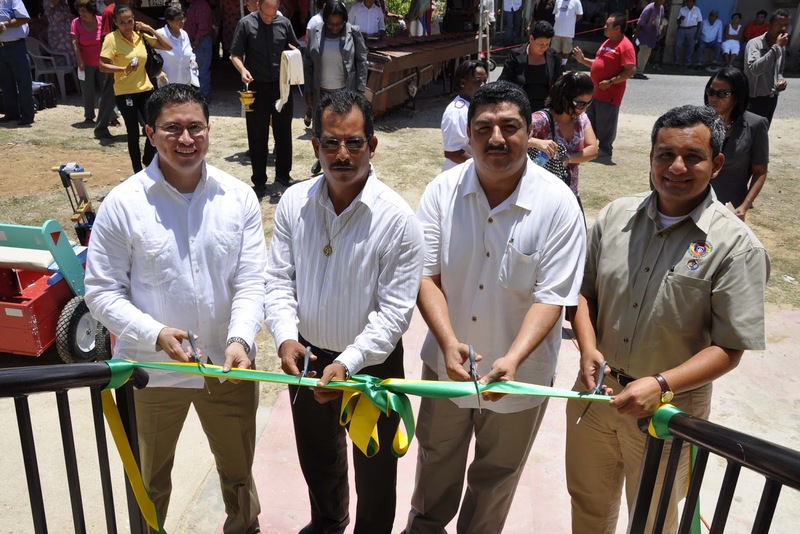 The new polyclinic will provide quality medical health care services to over 8,000 residents of Benque Viejo del Carmen and the surrounding villages of Calla Creek, Arenal and Succotz in the Cayo District. 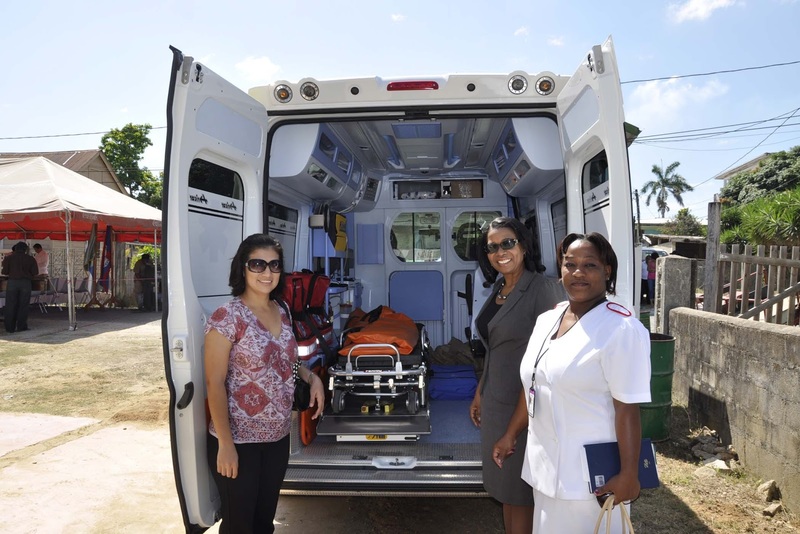 The project was implemented by the Social Investment Fund, in partnership with the Ministry of Health. The total cost of the project is estimated at $829,162.00 and was financed by the UK Commonwealth Debt Initiative (CDI) and the Government of Belize through a loan from the Caribbean Development Bank (CDB). 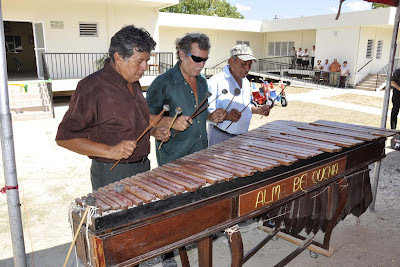 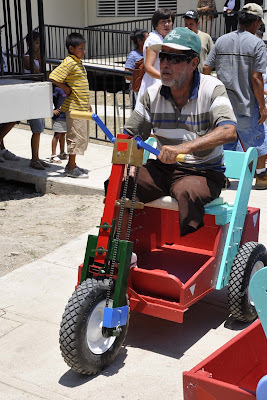 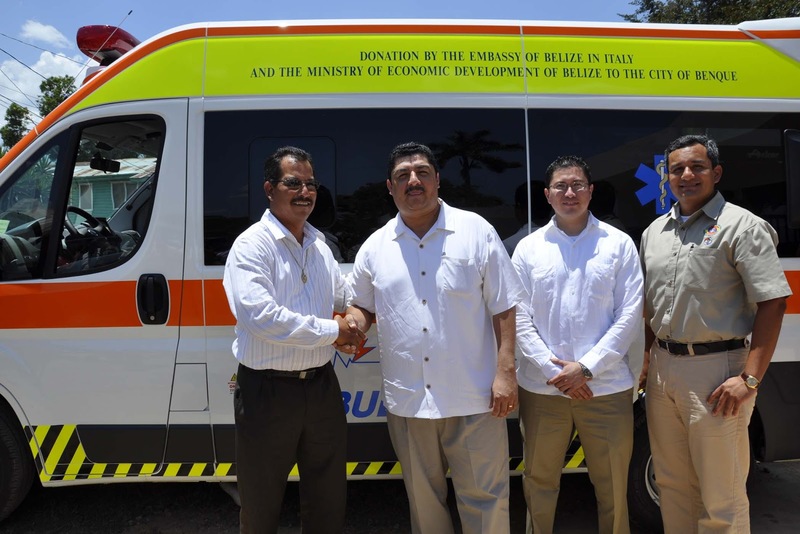 The Benque Viejo Town Council contributed over $3,000 towards the demolition of the old buildings on site and preparation of the area for construction. 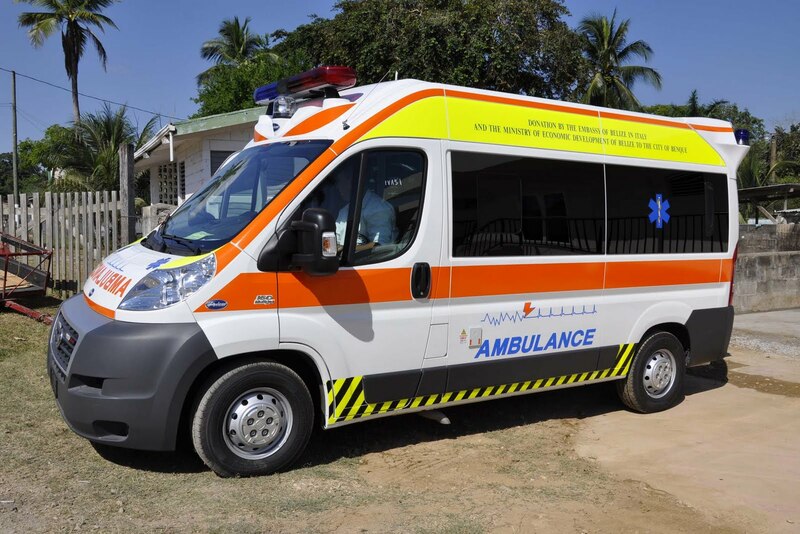 The work scope included the demolition of two buildings and front fence and construction of a 4,166 square foot concrete building with an additional 1,321 square feet of verandah and ramp areas. 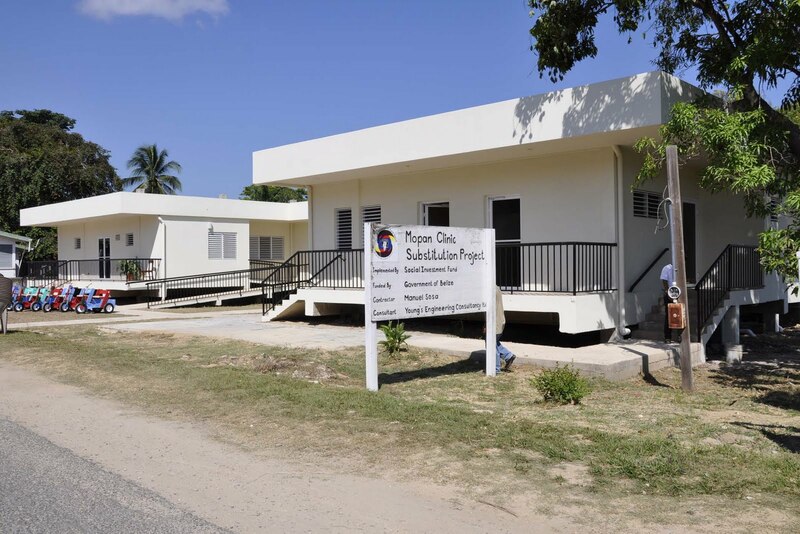 The new building is 3 feet above ground level with a strip foundation, concrete floor, beams, columns and roof with a shell of block walls, aluminum windows and timber doors. 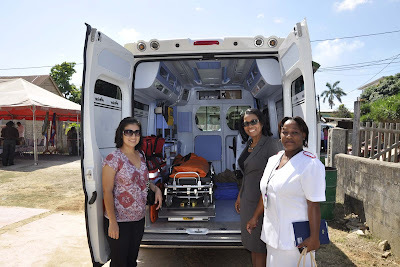 The Benque Viejo del Carmen polyclinic will provide improved health care to the residents including pre and post natal care, treatment for hypertension, diabetes, asthma, acute respiratory infection and trauma by a permanent nurse/midwife and physician. The clinic has a waiting area, an emergency room, consultations and treatment rooms, observation room, maternal and child health care room, a laboratory and pharmacy, a sterilizing room, laundry room, bathrooms, a conference room as well as Administrative offices and an office for the Public Health Inspector. 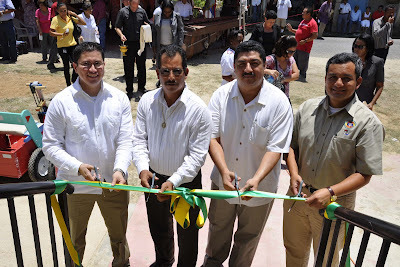 The keynote speaker at the official inauguration was the Hon. Pablo Marin, Minister of Health. 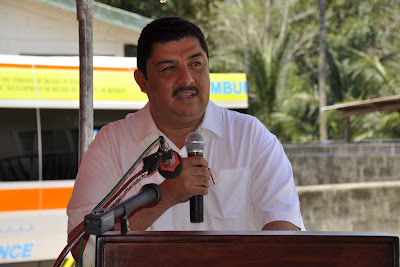 A special address was delivered by Hon Erwin Contreras, Minister of Economic Development, Commerce, Industry and Consumer Protection and Area Representative for Cayo West, who was highly instrumental in securing the donation of a new ambulance for the polyclinic from the Government of Italy. 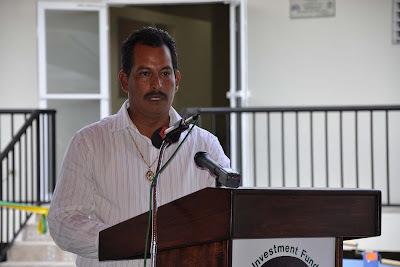 Addresses was delivered by Mr. Nicholas Ruiz, Mayor of Benque Viejo and Mr. Daniel Cano, Executive Director of the Social Investment Fund among others.